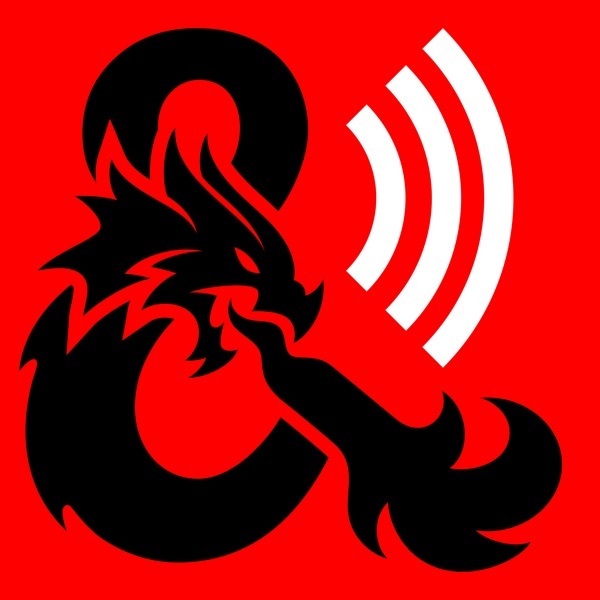 Dragon Talk - An Official Dungeons & Dragons Podcast | Listen Free on Castbox. Chris Perkins said elves are gender fluid. come on guys, nerdism things like d&d,star wars and comics are all about escapism. getting away from reality and having fun. if you want to be in politics, organize a march. keep that Garbage out of nerd culture.